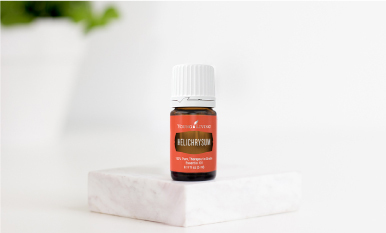 You know Helichrysum packs a big punch—but do you know these fun facts? 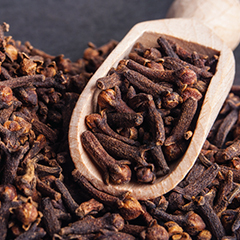 Clove is the scent of the season. 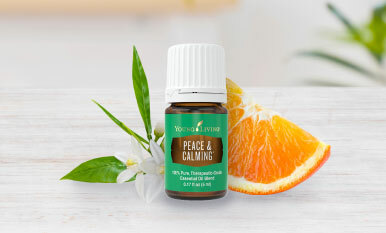 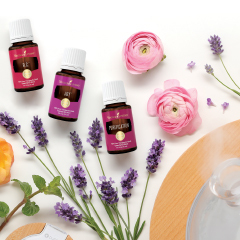 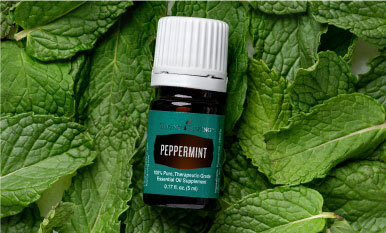 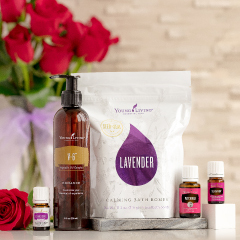 Warm up with one of our favorite essential oils and make this holiday season the most memorable yet. 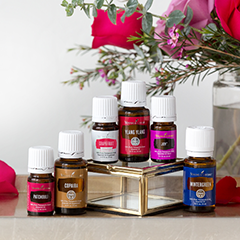 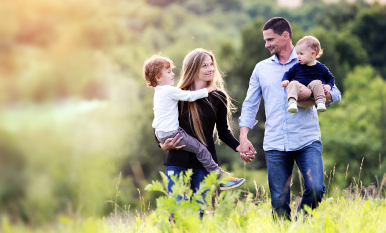 We’re taking time to look more closely at carrier oils, the unsung hero of the essential oil-infused lifestyle. 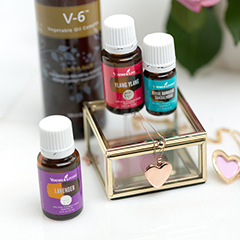 Typically used to dilute, carrier oils can play an important part in your essential oil routine.